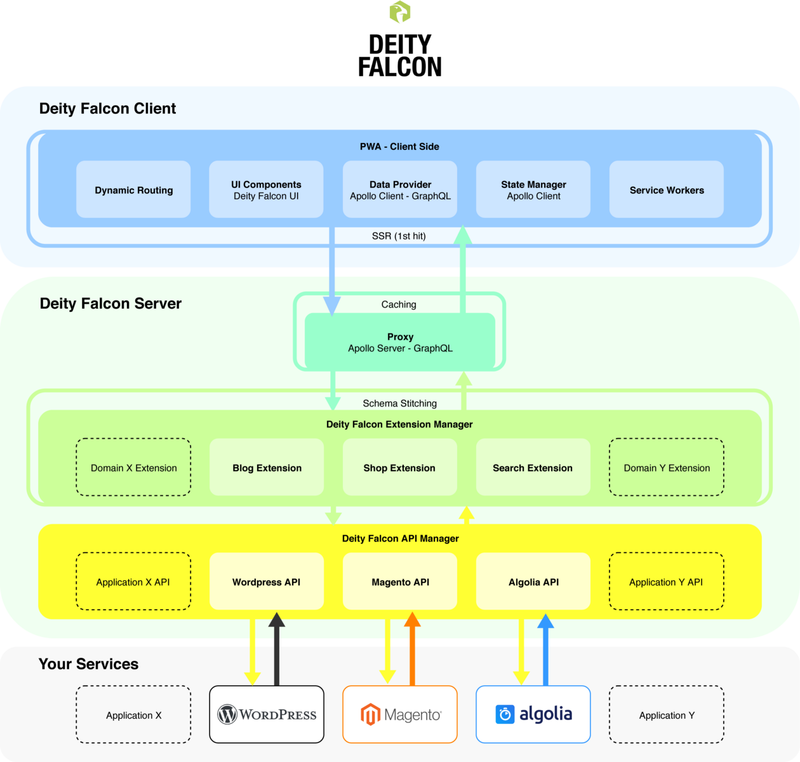 An overview of what is DEITY Falcon, the Open Source Library to build Progressive Web Apps, how it is build, why we did it and how you can start building your own PWA’s. 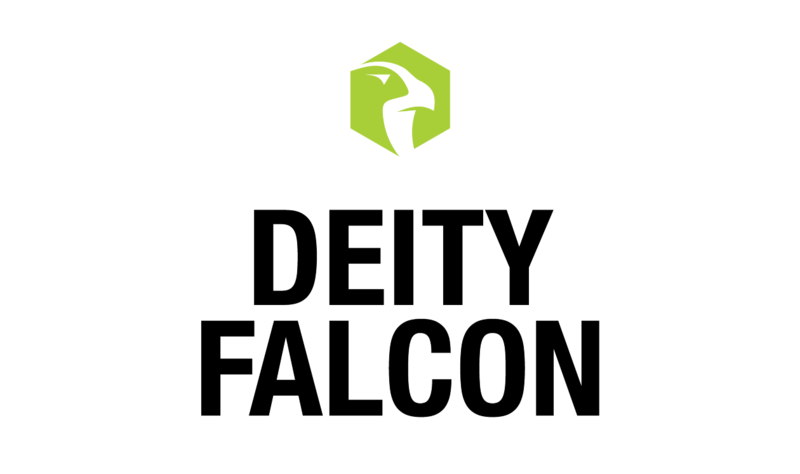 Last week we hit a major milestone in our journey by releasing our open source version: DEITY Falcon. DEITY Falcon is a set of tools, a library which enables developers to build Progressive Web Apps for any type of website or web application: a blog, a webshop or any other use case. Comment from one of our partners who just launched a shop with DEITY core, the precursor of DEITY Falcon. Flexible: Because people using DEITY Falcon should be able to build any kind of PWA you want. Integrable: Because people using DEITY Falcon should be possible to integrate any kind of data source with it. Extensible: Because people using DEITY Falcon should be able to extend it with as many custom features as the need. Critical CSS is always loaded within the HTML — there are no ugly flashes during page loading because you get a complete HTML with CSS that is required to render your page. No CSS pre or post processors are needed. This makes the build process much simpler and thus faster. This blog is the first of a brand new series. In our next blogs we will discuss the roadmap and show what you can expect from us next, we will update you on new features and tools, and we will dive deeper into why we believe Service Oriented Architectures are the future of e-commerce.